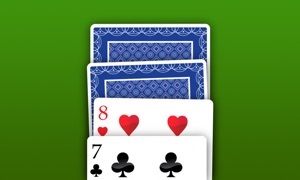 If you like Windows Solitaire, you're going to love this app – the best Solitaire app with Daily Challenges! This is the familiar Windows Solitaire game you used to play on your computer, and the same Solitaire game AS SEEN ON TV! New Feature: Now you can play a game even faster with the new 3D Touch feature for iPhone 6s and 6s Plus! 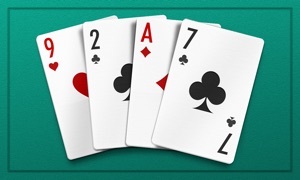 Use Quick Actions from the Solitaire icon on the Home Screen to jump right into your favorite game mode. We've always strived to stay true to the classic game of Solitaire (also known as Klondike, the most popular version of Solitaire). Each day you’ll receive a unique Daily Challenge. 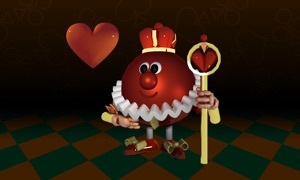 Solve the Daily Challenge and receive a crown for that day. Earn trophies each month by winning more crowns! You can also play Daily Challenges on the Apple Watch! Play the current day’s deal without pulling out your iPhone, and replay it as many times as you’d like on that day. Your completed Daily Challenges, crowns, and current trophy status are available to view any time. The Draw 3 option on your iPhone is also reflected on the Apple Watch. Haven't won a deal in a while? Play Winning Deals! You can configure the game so that we deal you hands that are guaranteed to have at least one winning solution. Still can't figure out how to win? The "Show Me How To Win" feature is there to help walk you through the moves required to win the deal. 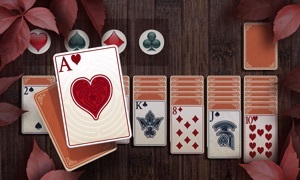 You can also customize your game with one of our Holiday Theme Packs to enjoy with your Solitaire game! 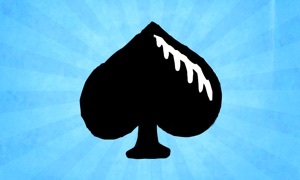 Give your Solitaire game a new look with a Halloween, Winter Wonderland, or Valentine’s Day theme.